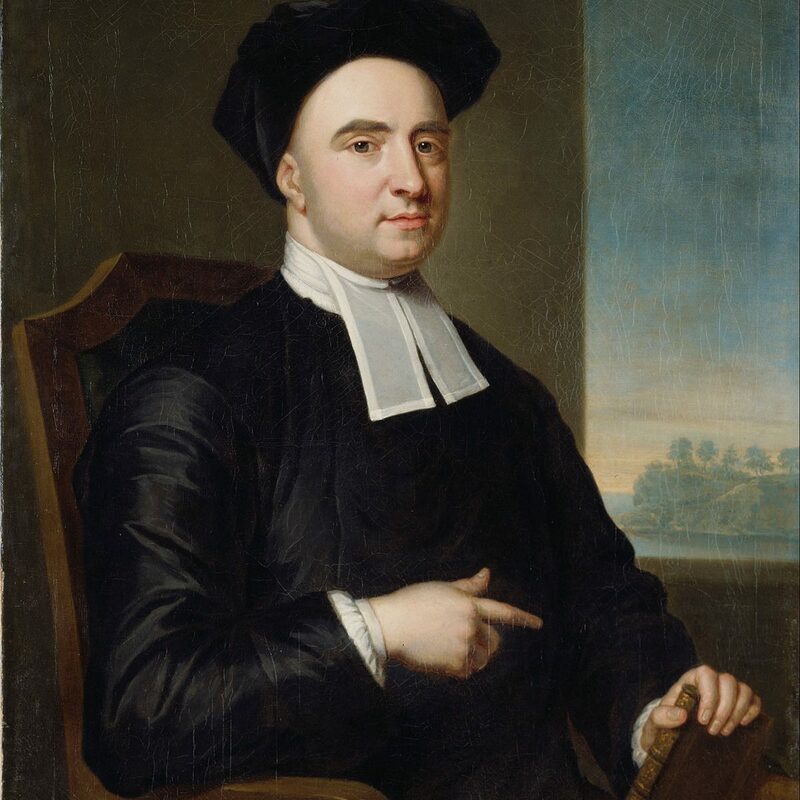 George Berkeley, born near Thomastown, Co. Kilkenny in 1685, was one of the great philosophers of the early modern period. He was a talented metaphysician famous for defending idealism – that is, the view that reality consists exclusively of minds and their ideas. Berkeley’s system, while it strikes many as counter-intuitive, is strong and flexible enough to counter most objections. His most-studied works, the Treatise Concerning the Principles of Human Knowledge (Principles, for short) and Three Dialogues between Hylas and Philonous (Dialogues), are beautifully written and dense with the sort of arguments that delight contemporary philosophers. All the choir of heaven and furniture of earth – in a word, all those bodies which compose the frame of the world – have not any subsistence without a mind. Bishop of Cloyne from 1734 to 1753, he entered Trinity College, Dublin in 1700 and lectured there from time to time until 1724 on Greek, Hebrew and Divinity. There were long absences spent on two tours of Europe and in sojourns in London where he frequented the Court and moved in the circles of Swift, Addison, Steele and Pope. In Berkeley’s youth, Sir Isaac Newton was at the height of his fame. Everyone was dazzled by Newton’s stupendous scientific achievement, everyone that is but Berkeley. In 1710 he published a book intended to show that many of Newton’s fundamental ideas were mistaken especially his conception that the world of space, time and matter exist outside the mind. Berkeley was eventually vindicated – 200 years later. The revolution that took place in physics under Einstein produced a picture of the world that more closely resembled Berkeley’s than Newton’s. Famine and disease were common during his episcopacy in Cloyne. In the most literal sense Berkeley went around doing good for the people of his diocese, Roman Catholic and Protestant alike. 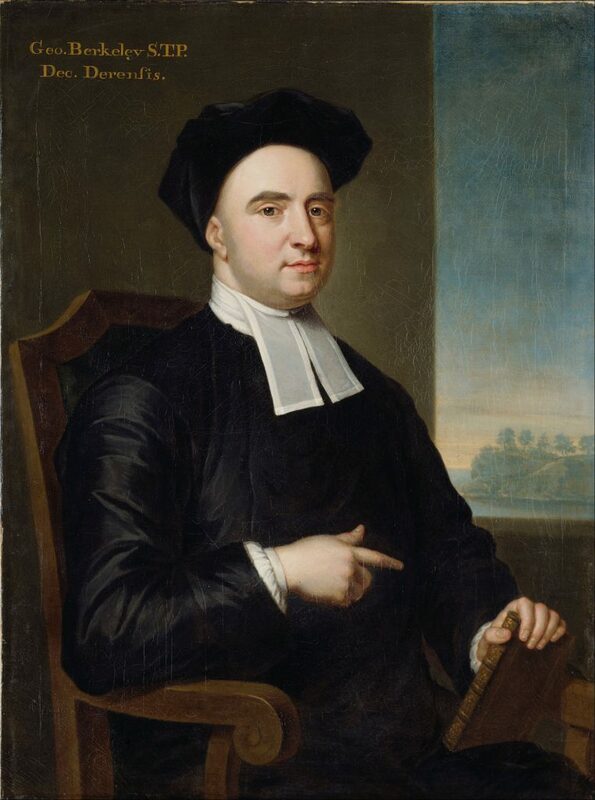 Berkeley’s influence in American higher education was fruitful and lasting and he is still honoured at Yale, Harvard, Columbia University and the University of Philadelphia. Long after Berkeley’s death, Americans added the State of California to the Union in 1850. The state has organised a great University system with eight major campuses and many subordinate institutions. The jewel of this system is outside San Fransisco and is appropriately named Berkeley. Berkeley’s old home in Rhode Island is preserved as a national memorial. Berkeley’s view that the true basis for credit was the fair distribution of the national income among the population would be widely endorsed today, though not yet fully realised. According to A.A. Luce in The Life of George Berkeley the Manse House at Cloyne. Ringed with lines and elms, chestnut trees and copper beeches was Berkeley’s home as well as his palace, a happy, busy, beautiful cultured home. When his health failed Berkeley decided to move to Oxford to be near his son, George. Two of his children, William and Sarah, are buried in Cloyne Cathedral. Read more about Bishop Berkeley here.